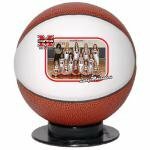 Make your next promotional item or event a slam dunk with Mini Throw Balls fully custom line of Autograph Basketballs. Full sized or mini sized, we have an item here for you. 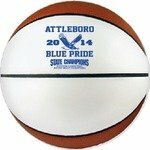 Allow your brand or logo to stand out from the crowd with our unique basketball products! 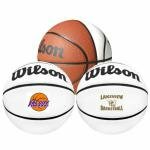 All of our Autograph Basketballs products can be personalized with your company logo or a design of your choice.